Following the completion of the General Meeting on Thursday 10th January, a Rules event for captains and players will take place. Every TEAM (not Club) in the league is required to send their captain or a player to this event. Ideally that person will then cascade the information given out to the players on her team. It is planned for this event to start no sooner than 7pm. 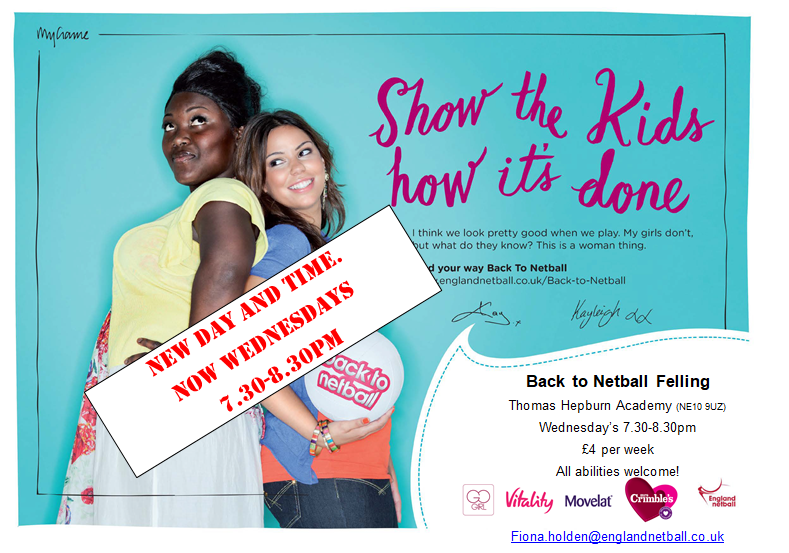 Local league rules and protocols as well as IFNA Netball rules will be covered on the night. The aim of this event is to improve knowledge of the rules generally across the players and clarify some of the interpretations of rules that umpires are being encouraged to apply. We hope this will help to avoid some of the confusion and aggravation which arises, often due to misunderstandings during matches. 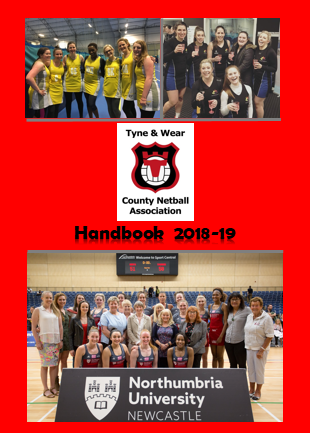 If anyone has any rules or queries which they would like discussed on the night please forward them to Helen Emmerson the County Officiating Secretary on officiating@tyneandwearnetball.net. 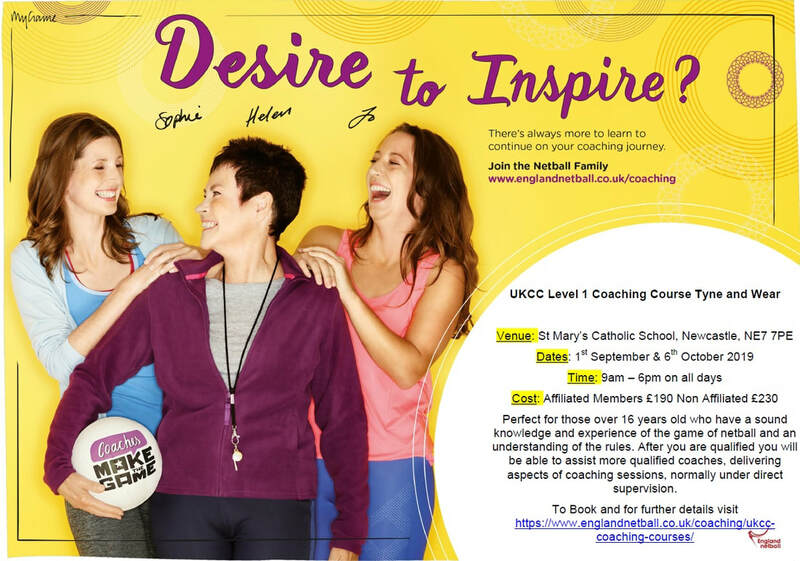 General queries about the event can be sent to Liz W. on competition@tyneandwearnetball.net. The General Meeting will take place on Thursday 10th January, 2019 at 6.30pm, at Blue Flames Sporting Club. Clubs with teams in the current Spring League must attend the meeting, hand in their entry form and pay their fees (or pay by BACS) to retain their places. The Spring League fee is £200 per team. 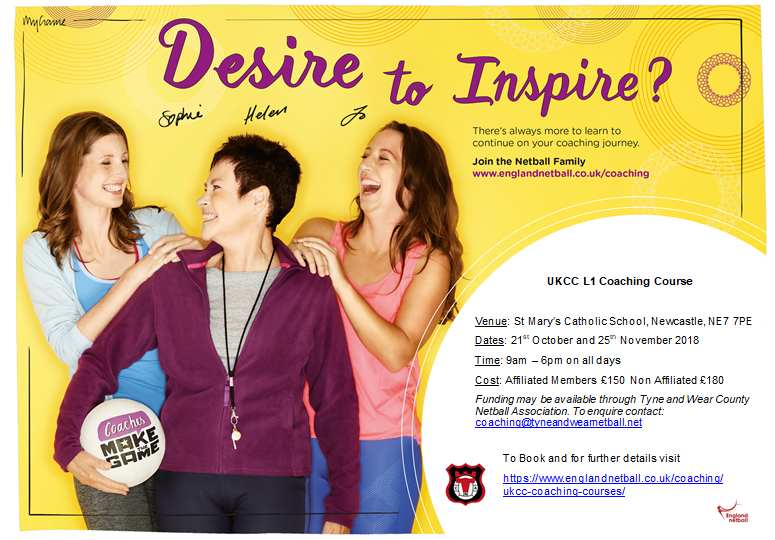 Clubs requiring invoices should contact the treasurer asap on treasurer@tyneandwearnetball.net. 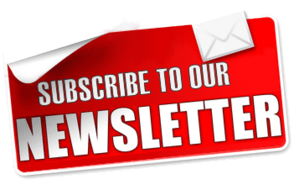 If your Club Secretary information has changed since the Winter Season then the new Club Secretary must complete a Consent Form and had this in, in paper form. Scanned copies are not acceptable. As outlined at the AGM and discussed at Umpire Seminars the new rule regarding nominated active umpires comes into force for the Spring League. Clubs must nominate an active umpire for each team they have in the league. Please ensure you agree these nominations with the umpire before naming them on your entry form. 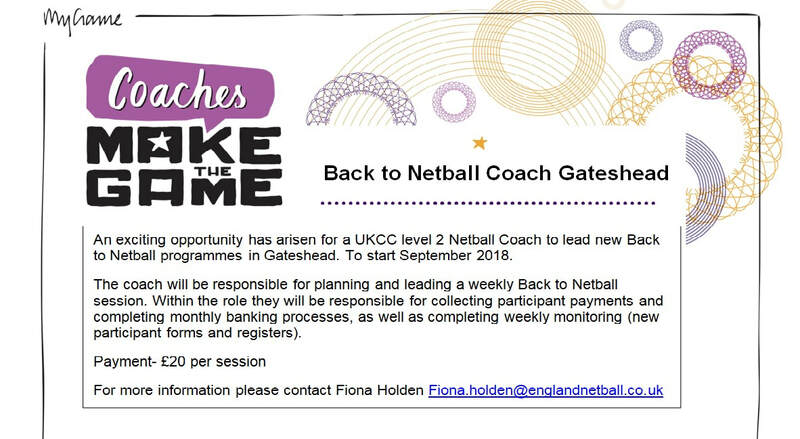 As this rule is new we expect there will be some issues, clubs experiencing difficulties or with queries should contact the officiating secretary on officiating@tyneandwearnetball.net or the competition secretary on competition@tyneandwearnetball.net. Copies of the entry form and consent form can be found by clicking on the links below but will be available on the night as well. The General Meeting will be followed by a “Captain’s Rule Event” – which all teams must attend. More information about this event can be found on the website or on facebook. 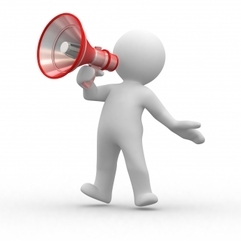 Third and final Umpire Seminar will be on Monday 8th October. 6.00 for the fitness test and 6.30 for the seminar. Will last about an hour. If you haven't attended a seminar and done the fitness test and you want to umpire in T&W in the winter season you must attend on Monday!